ReSound LiNX²™ 9/7/5, ReSound LiNX™ 9/7, ReSound LiNX TS™ 9/7, ReSound ENZO²™ 9/7/5, ReSound ENZO™ 9/7, ReSound UP Smart™ 9/7/5 hearing aids. The app is compatible with iPhone® 7 Plus, iPhone® 7, iPhone® 6s Plus, iPhone® 6s, iPhone® 6 Plus, iPhone® 6, iPhone® SE, iPhone® 5s, iPhone® 5c, iPhone® 5, iPad Pro® (12.9-inch), iPad Pro® (9.7-inch), iPad Air® 2, iPad Air®, iPad® (4th generation), iPad® mini 4, iPad® mini 3, iPad® mini 2, iPad® mini and iPod® touch (5th and 6th generation). 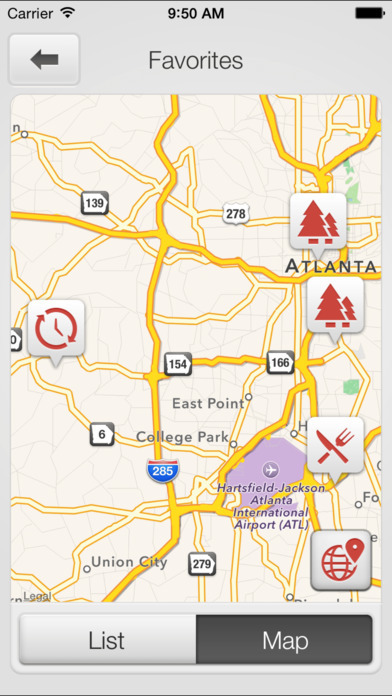 The app is optimized for iPhone 6. iOS 8 or later is required. For iPhone® 6 Plus and iPhone® 6 we strongly recommend iOS 8.1 or later. The app supports Apple Watch. 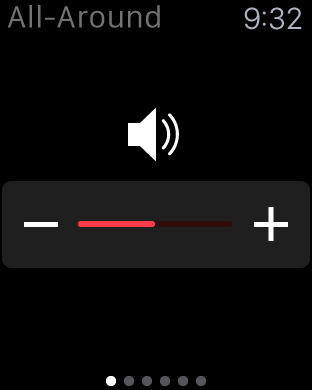 Watch support requires minimum watchOS 2 and iOS 9. The ReSound Smart™ app enables you to control and personalize your hearing experience – intuitively and discretely. 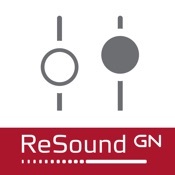 It is the first hearing aid app with a direct connection between your ReSound MFi hearing aids and your iPhone®, iPad® or iPod touch®. •	Tinnitus manager: Adjustment of sound variation and frequency of the Tinnitus Sound Generator. Selection of Nature Sounds. (Features available in ReSound LiNX² and ENZO² if enabled by your hearing care professional).